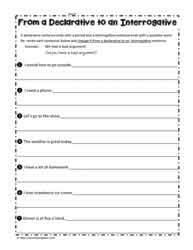 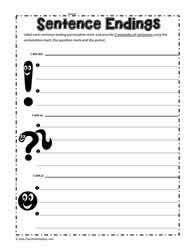 Worksheets for periods, exclamation marks and question marks. 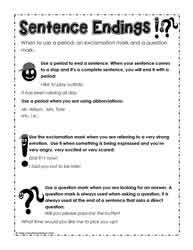 Learn when to end a sentence with the correct punctuation. 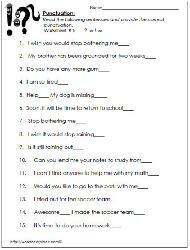 These worksheets provide a differentiated approach for 2nd and 3rd grade. 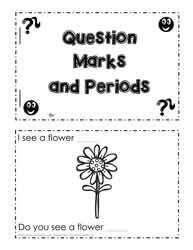 Periods, exclamation marks and question marks. 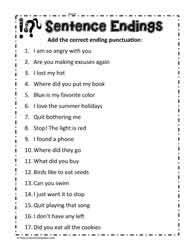 How to end the sentence. 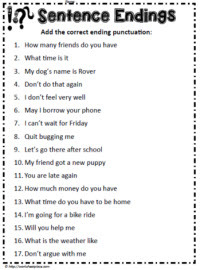 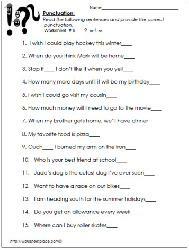 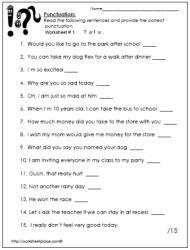 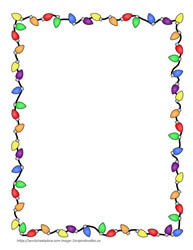 Choose the correct sentence ending of these worksheets with answers on the 2nd page.